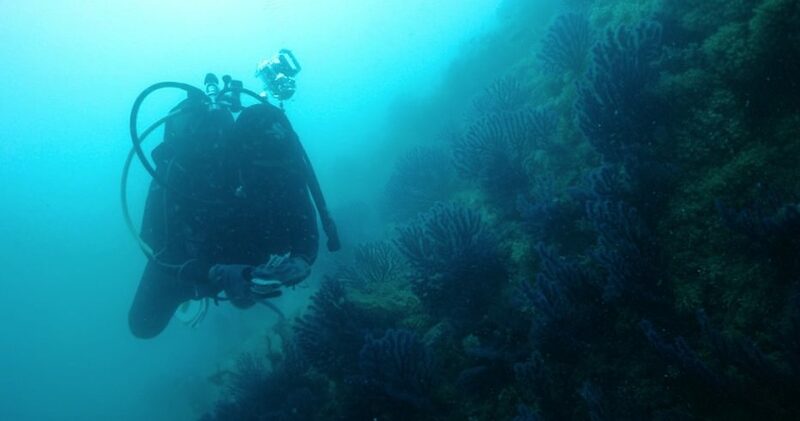 Monitoring Mediterranean Marine Protected Areas. Mediterranean sea. – Patricia Martí Puig, Ph.D. Monitoring Mediterranean Marine Protected Areas. Mediterranean sea. 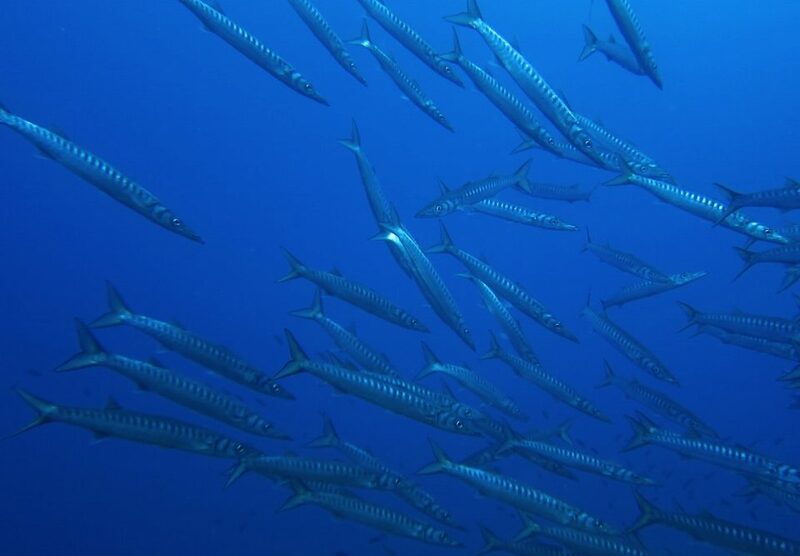 As part of my Ph.D. in Biodiversity and evolution within the European project Monitoring Mediterranean Marine Protected Areas I investigated how well connected are marine populations are among Mediterranean Marine Protected Areas. I studied the genetic diversity and connectivity of Patella sp. and other marine invertebrates among and between four Marine Protected Areas using genetic markers (mitochondrial and microsatellite markers). At the end of the project, we established a set of guidelines to support the development of management plans for Monitoring Mediterranean Marine Protected Areas. Marti Puig, Patricia. 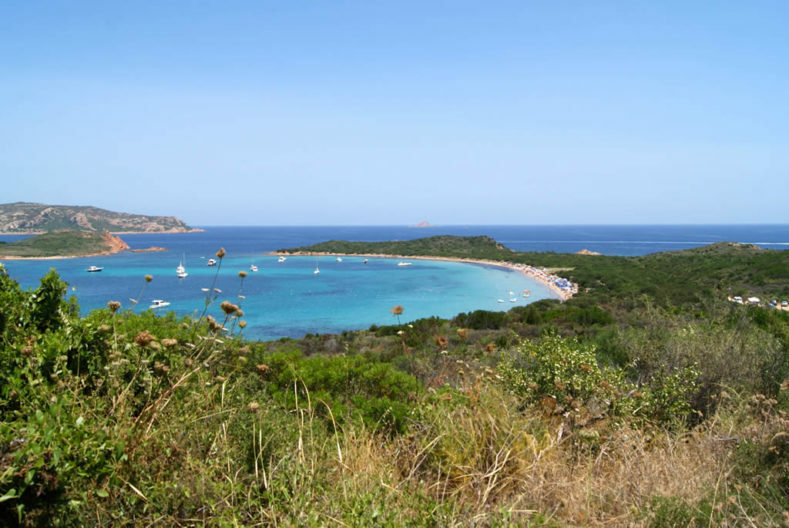 Genetic and Morphological Features of Patella Caerulea and Patella Rustica across Mediterranean Marine Protected Areas. PhD Thesis (2016). University of Bologna. Patricia Marti-Puig, Federica Costantini, Luca Rugiu, Massimo Ponti & Marco Abbiati. Patterns of genetic connectivity in invertebrates of temperate MPA networks. Advances in Oceanography and Limnology. Volume 4, Issue 2, November 2013. P. Marti-Puig. Advances on the Seamounts project of the Galapagos Marine Reserve (under research permit PC-51-17). Report for the Galapagos National Park. December 2017. P. Marti-Puig, A. Calò, M. Ponti , F. Costantini , A. Villamor , M. Abbiati and J. García-Charton, 2016. Guidelines on Genetic connectivity as a tool for assessing the effectiveness of Marine Protected Areas. Rapp. Comm. int. Mer Médit., 41 : 548. Monitoring Mediterranean Marine Protected Areas: A set of guidelines to support the development of management plans. Deliverable of the MMMPA European project (FP7-PEOPLE-2011-ITN g.a. no. : 290056). Ancona, 116 pages.